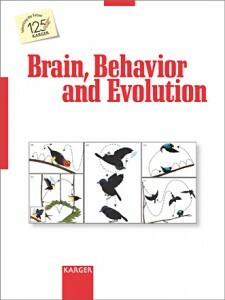 Research by faculty member, Lainy Day, post-doctoral student Willow Lindsay and two undergraduate co-authors was recognized as the editor’s pick for this month’s issue of Brain, Behavior, and Evolution, http://www.karger.com/Article/FullText/369244 . 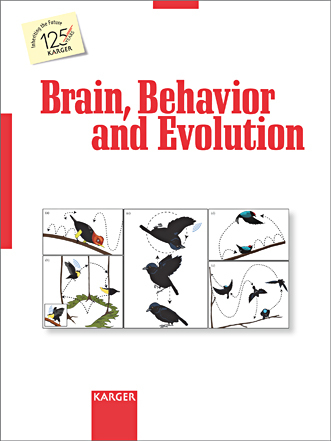 Illustrations from the paper also made the cover of the journal. The editor’s pick is freely available for download in this journal that is normally available by subscription only. The paper demonstrates that when males are attracting females, the more complex the dance is the larger is the size of the male’s brain – at least in the family of birds known as the manakins, Pipridae. This group of birds lives in Central and South America and males perform courtship displays for females that vary in complexity from simple alterations in typical avian flight patterns to wildly acrobatic displays punctuated by loud snapping sounds made by the wings of the birds.